Thyroid reflects health issues which are caused due to abnormal behavior of thyroid gland that becomes either underactive or overactive. An underactive thyroid gland will produce inadequate amount of thyroid hormones, leading to health disorder known as hypothyroidism. On the other hand, if a thyroid gland becomes overactive and produces thyroid hormones in excessive amount, the condition is known as hyperthyroidism. Normal behavior of thyroid gland is mandatory for regulating the metabolism of our body. It further contributes to our growth. 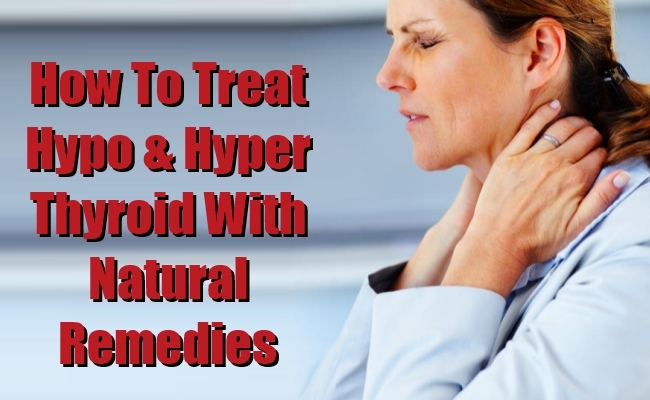 But malfunctioning of the thyroid gland can be both serious and life-threatening. Hypothyroidism occurs when an underactive thyroid gland secretes insufficient amount of thyroid hormone leading to obesity and bouts of tiredness and depression. It is primarily caused by Hashimoto’s Disease, an autoimmune disorder in which our immune system assaults the thyroid tissues, undermining the performance of the thyroid gland. Iodine deficiency is a prime trigger of hypothyroidism. So, it is important to include more and more iodine in diet in order to accelerate the secretion of thyroid hormone. You can source iodine in good amount from eggs, cow milk, saltwater fish, seaweed like nori, dulce and kelp and shellfish. Processed and artificial foods, preservatives, white sugar, white flour, soft drinks and hydrogenated oils put our immune system under stress and affect the self-healing process of our body. So, eliminate these foods from your diet. Instead, opt for natural and organic foods. Fluoride acts as suppressant of thyroid hormone and triggers hypothyroidism. So, keep away from all kinds of fluoride sources. Go for toothpaste that is fluoride free. 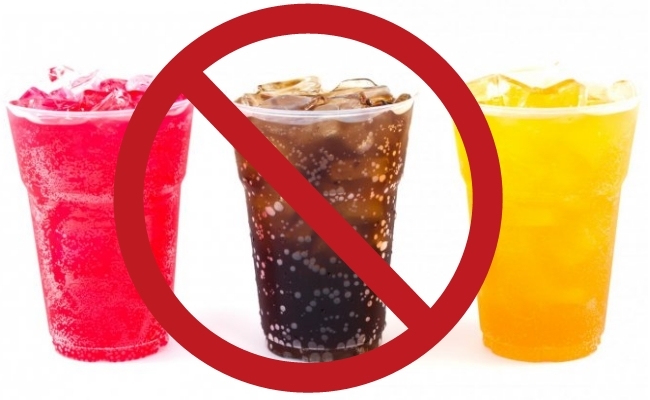 Say no to soft drinks and drink spring water. Avoid using non-stick pans and cookers, as well. Chlorophyll contains essential copper that promotes healthy RBCs (red blood cells) and oxygenates body. 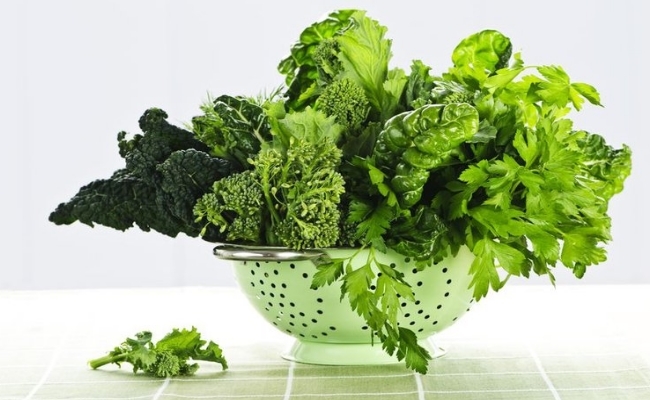 So, include lots of chlorophyll in your diet to put hypothyroidism at bay. Pears have the wonderful property of correcting hormones imbalance in women. Its healing power multiplies if consumed with apples. 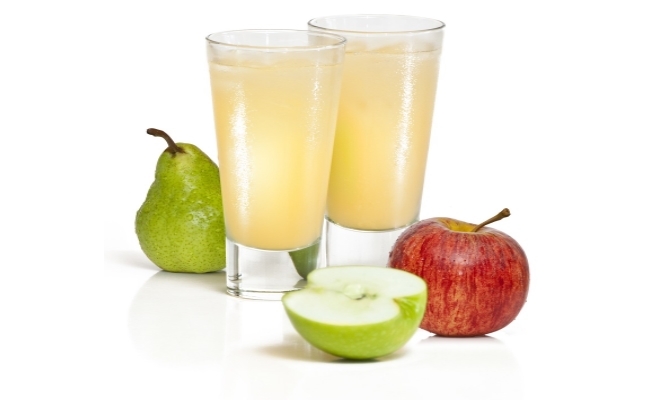 So, drink a concoction of pear and apple juice to improve hypothyroid condition. 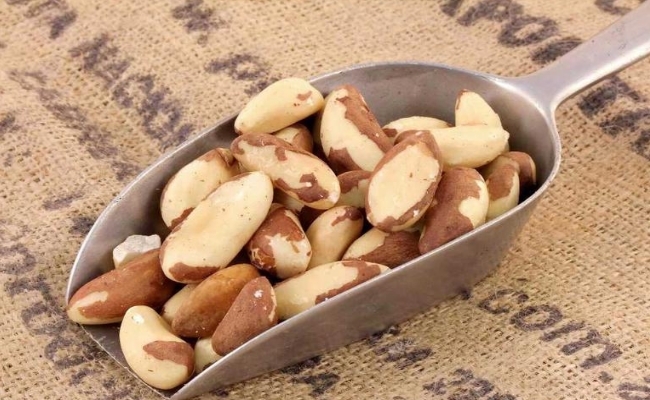 Brazil nuts are packed with zinc and selenium, a deficiency of which causes to drop thyroid hormone. So, munch on Brazil nuts but don’t take it empty stomach. In women, secretion of estrogen in excess often allows thyroid gland to underperform, resulting in hypothyroidism. Control excess estrogen secretion by keeping off from birth control pills and taking in lots of dietary fibers. Hyperthyroidism occurs when a thyroid gland starts secreting excessive amount of thyroid hormone due to various factors. One of the important triggers of this health disorder is toxicity caused by exposure to radiation as well as heavy metals. Other reasons include deficiency of iodine, hormonal imbalance, anxiety and food intolerance. Goitrogenic foods contain less amount of iodine. 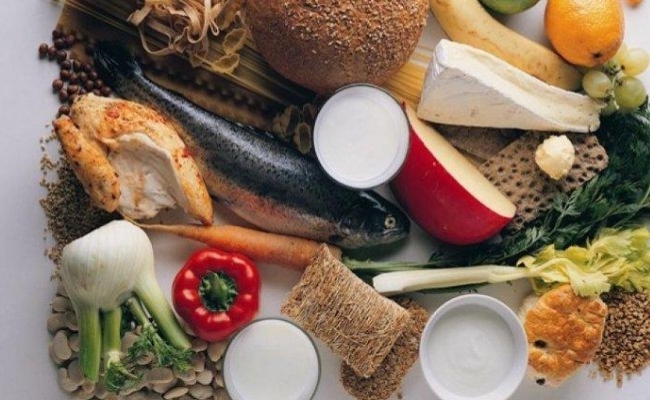 So, it is very important to consume goitrogenic foods if you are inflicted with hyperthyroidism. Less iodine intake would allow your over-performing thyroid gland to secrete restricted amount of hormones. 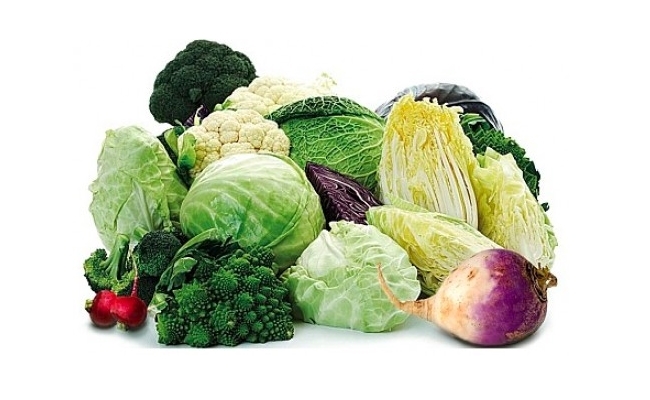 Some of the common goitrogenic foods include cabbage, turnips, cauliflower, kale, brussels sprouts and rutabagas. In order to balance escalating metabolic activity of your body caused by hyperthyroidism, you must consume large amounts of nutrients. The hyperactivity of your thyroid gland may make your body zinc deficient. It may also change the metabolism of your consumed calcium. 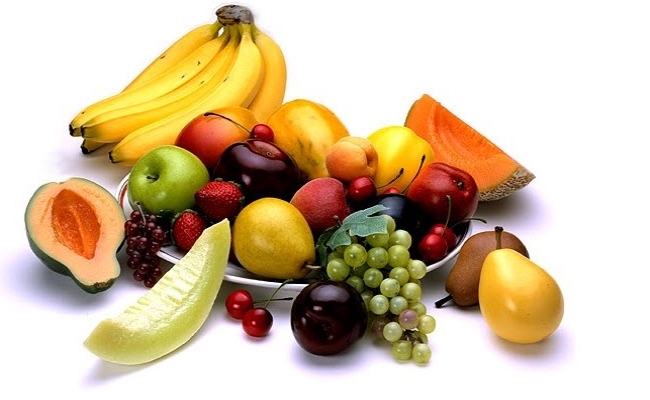 So, load up foods that are rich in vitamins and zinc. A human body that does not receive adequate amount of omega-3 fatty acids may experience hormonal imbalance. The imbalance, in this case, occurs especially in thyroid hormone. 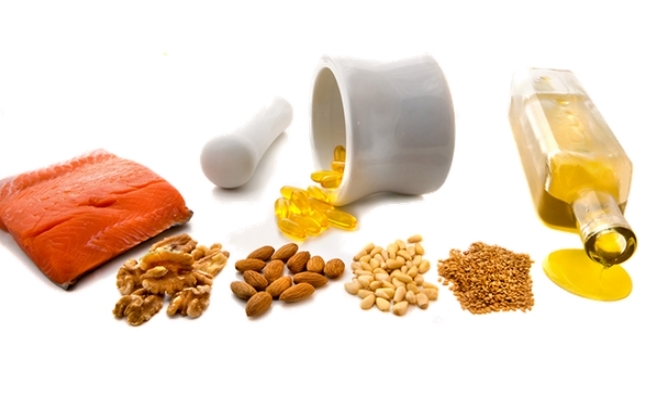 Essential fatty acids like omega-3 serve as building blocks for cell growing and immune function controlling hormones. 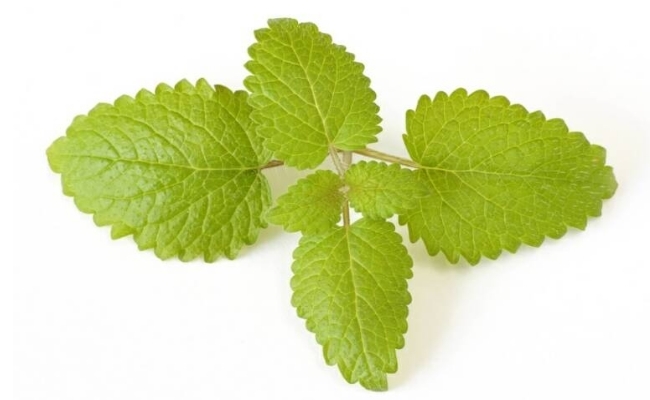 Lemon balm (Melissa officinalis) possesses wonderful powers to make an overactive thyroid gland function in a normal way by toning down its THS levels. Phenolic acids and flavonoids found in lemon balm are very effective in regulating thyroid. Turing to various yoga asanas might prove to be a brilliant idea to keep hyperthyroidism under check. But, ideally, you must get in touch with a yoga expert before proceeding to practice yoga. The yoga postures which may improve your hyperthyroid condition include Child Pose (Shishu asana), Sun Salutation (Surya Namaskar), Cat Stretch (Marjariasana) and Bridge Pose (Setubandhasana). This entry was posted in How To, Natural Cures.